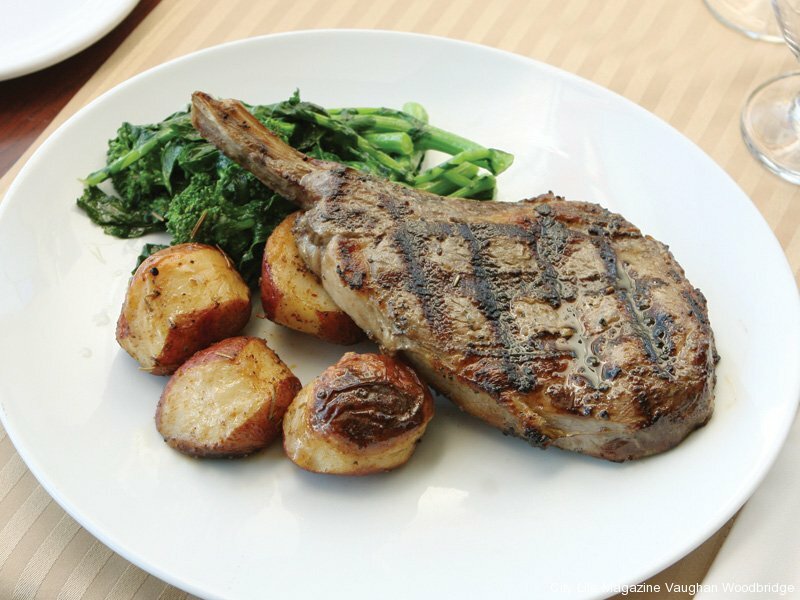 FIRST PLACE: T2 LOUNGE This resto-lounge has given our readers the best of both worlds. 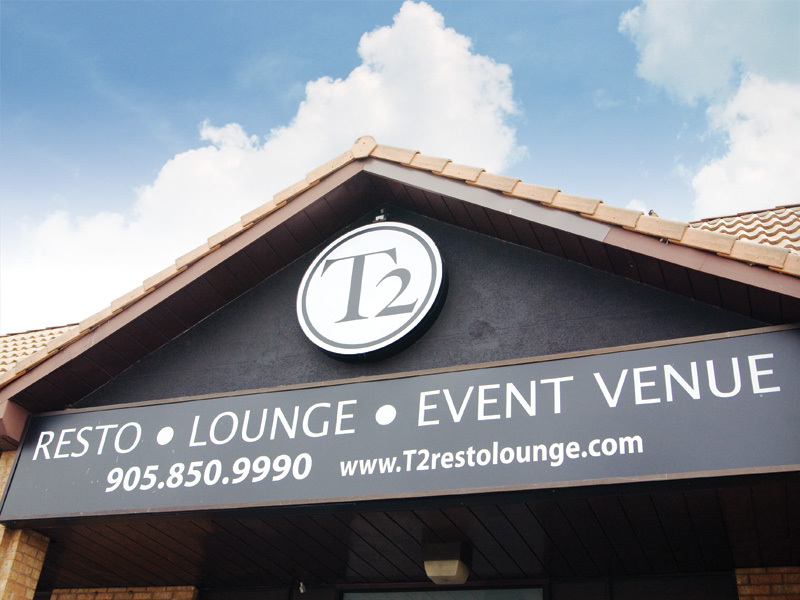 With delicious dishes made by award-winning chef Domenic Chiaromonte, and an appealing bar-like atmosphere, T2 Lounge received an overwhelming response and came out on top as Vaughan’s Best Restaurant! 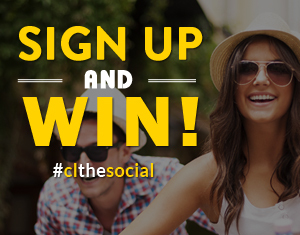 Year-round, this front-runner caters special events. 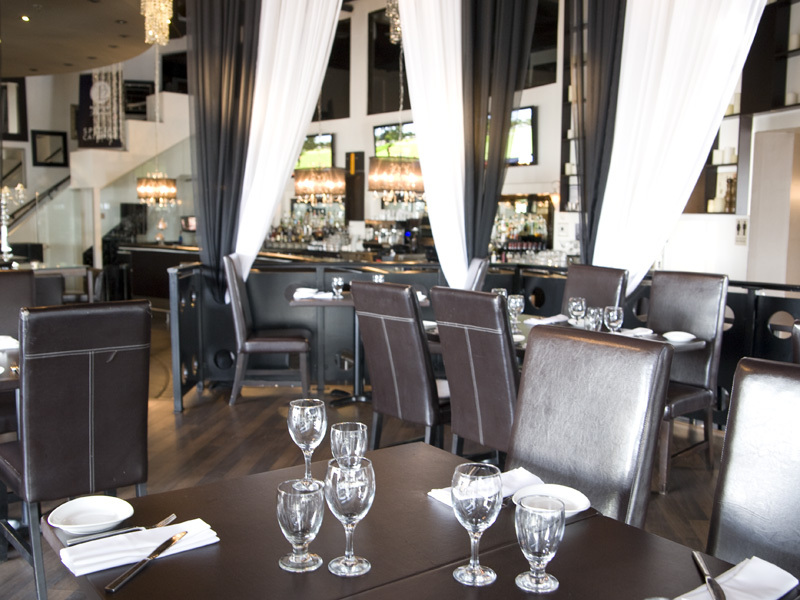 Many private areas are nestled into this spacious restaurant, such as the decadent dining room that overlooks the bar and dance floor. 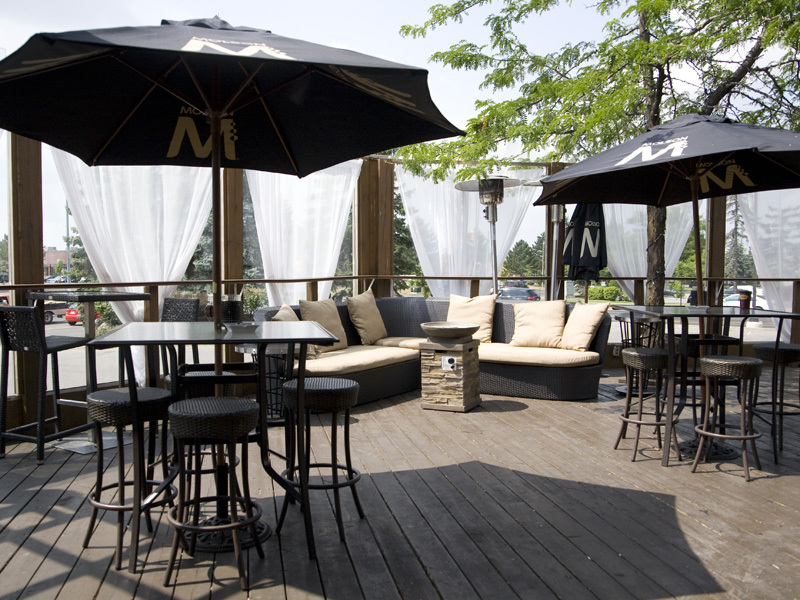 The heated patio features live entertainment and mingling patrons, changing the pace after diners have enjoyed an impressive Chiaromonte creation. Since its doors opened almost three years ago, T2 has been giving clients an unparalleled experience. An astonishing 650 people attended the restaurant’s grand opening, which was a big indication of the success that would follow. “It was an accomplishment,” says Commisso of the turnout. From that day forward, T2 continued to offer good food, a good time and good music. “A common compliment is that people think they’re downtown,” he says. Romantic interior décor, including mirrors and chandeliers, adds a luxurious element to the restaurant. 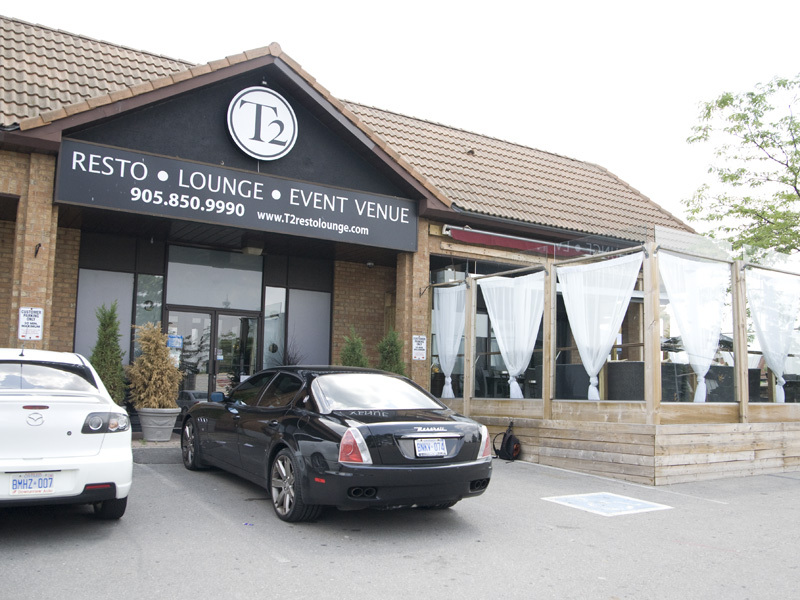 T2’s atmosphere is what sets it apart from the rest. Unlike regular restaurants, it keeps its doors open and the party going until 2 a.m. The lavish lounge makes people feel right at home. “We’re not big on turning over tables — once you’re here, we don’t want you to leave,” says Commisso, who was born and raised in the restaurant industry. Expanding their business, Commisso and Chiaromonte have opened up a sister company called C2 Catering Couture with Jeff Berg and Alison Kadlovski of Double Chocolate Fountain and Fun Foods. Now crowned Vaughan’s Best Restaurant by our readers, T2 will continue to impress Vaughan residents with impeccable food and irresistible festivities. 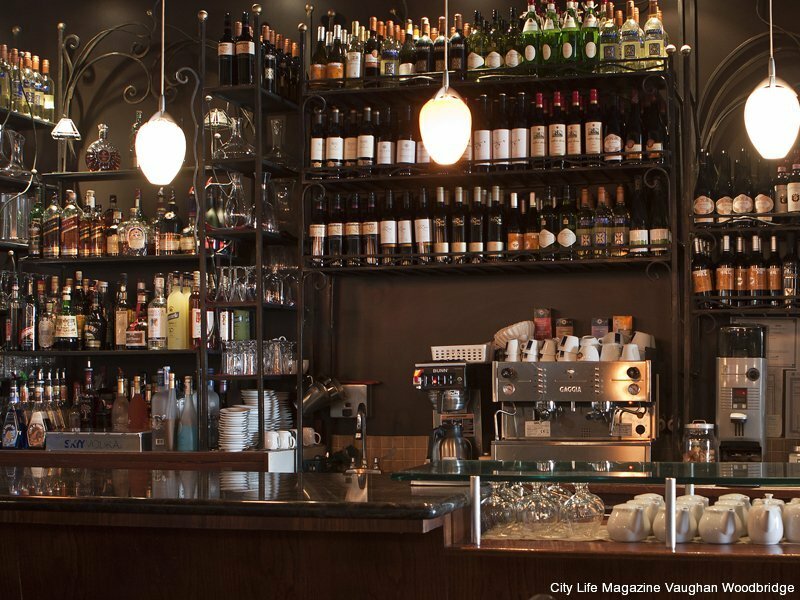 SECOND PLACE: MOTORINO ENOTECA For our readers, Motorino is that home away from home. 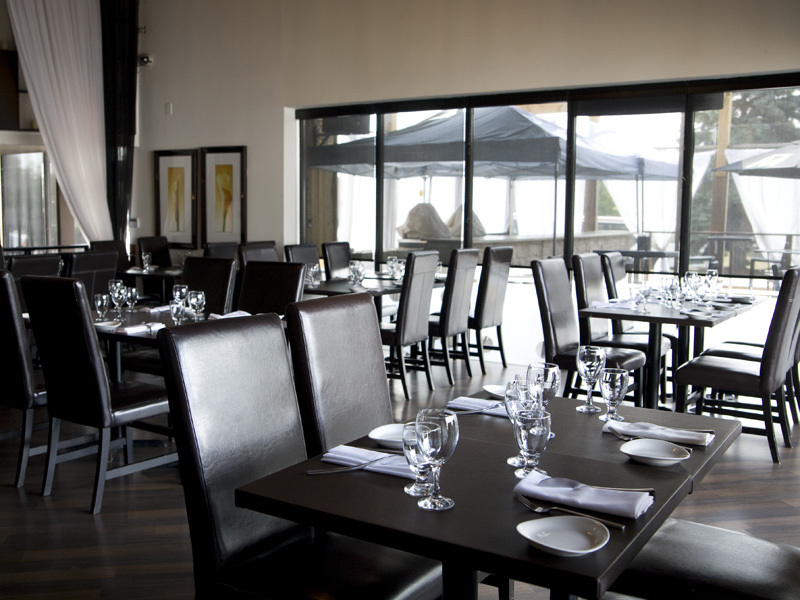 With a convenient and cosy location, this Italian restaurant has touched the hearts of Vaughan residents and become a popular dining destination. 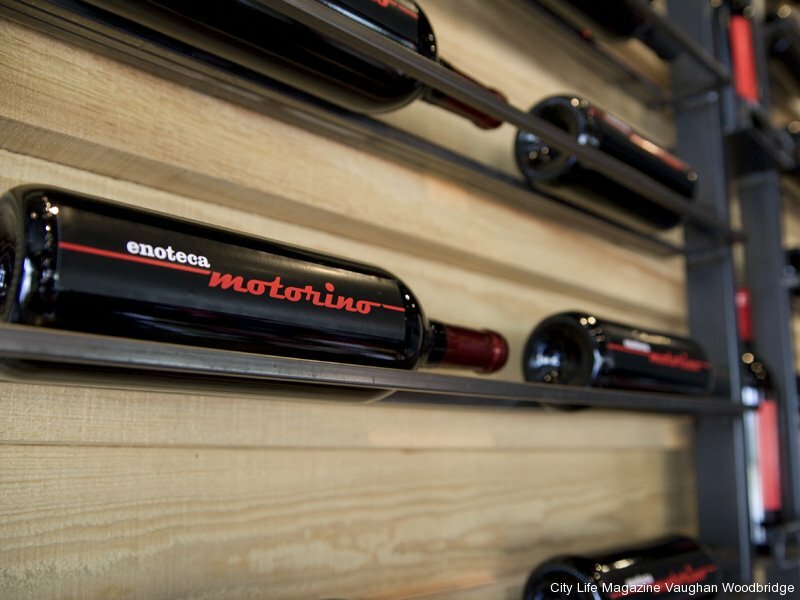 The enthusiastic staff at Motorino describes the atmosphere as relaxed and European. 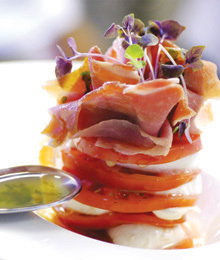 Sitting in a restaurant category of its own, Motorino creates classic Italian food in a young and trendy environment. Authentic cuisine, which includes stuffed focaccia, wood-fired Neapolitan pizzas and handmade ricotta gnocchi have made this eatery a family favourite. “We sponsored our chef from Italy,” says Nancy Babochian, who has been around the restaurant business since she was a young girl. “It doesn’t get anymore authentic than that.” Motorino only opened its doors a year and a half ago, and since then, has seen clientele fall in love with its cuisine. 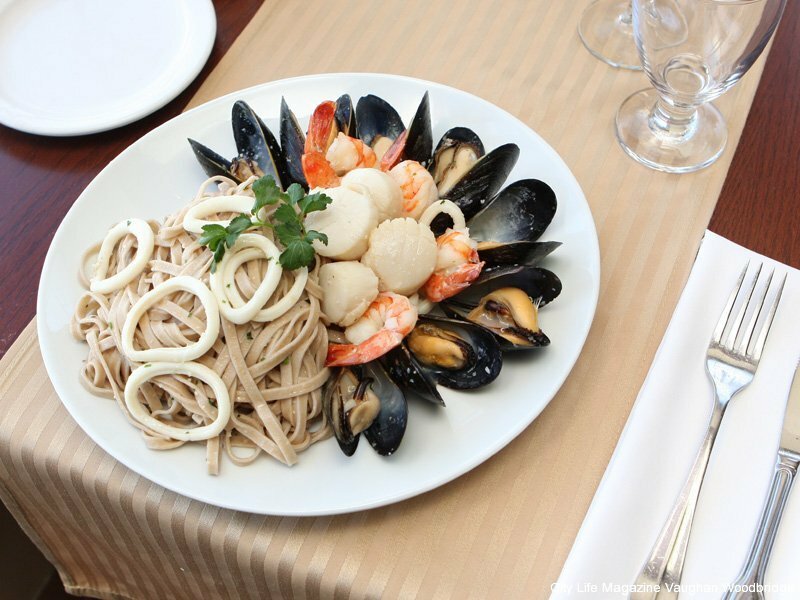 Motorino brings classic Italian dishes to a homey environment in Vaughan. 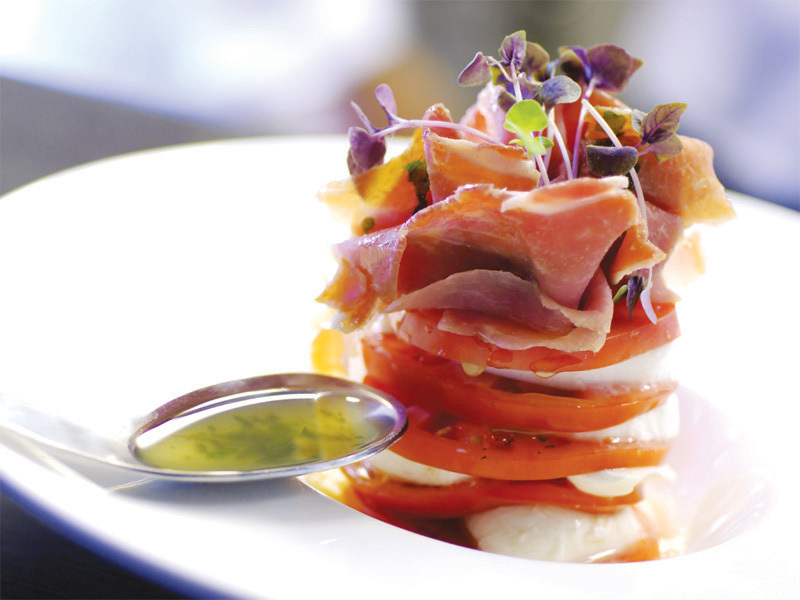 Patrons are often impressed with the wine list and the freshness of each dish. “Everybody loves the food,” says Babochian. “We’ll be changing the menu every year.” Keeping Vaughan residents interested with new dishes and satisfied with old favourites, Motorino has been awarded the position of first runner-up by City Life readers and loyal customers. 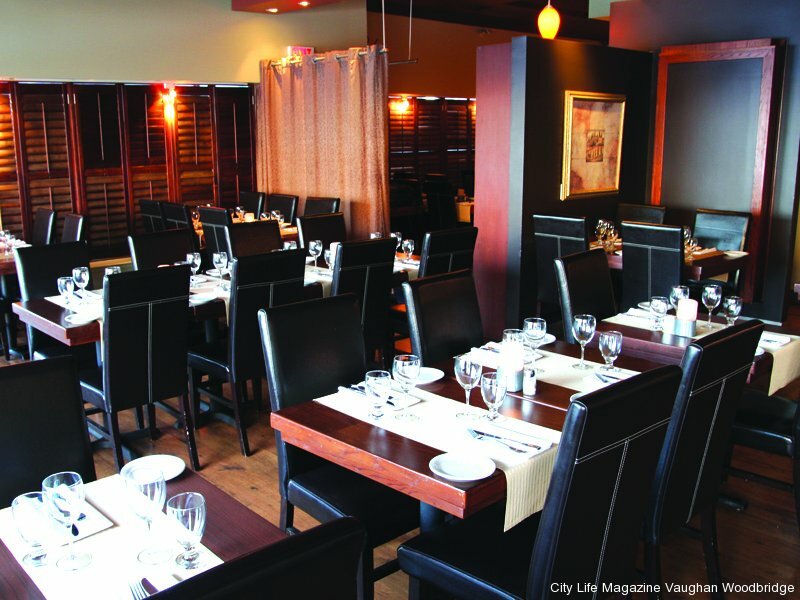 THIRD PLACE: ZIZI TRATTORIA This rustic Italian restaurant prides itself on friendly service and traditional dishes. 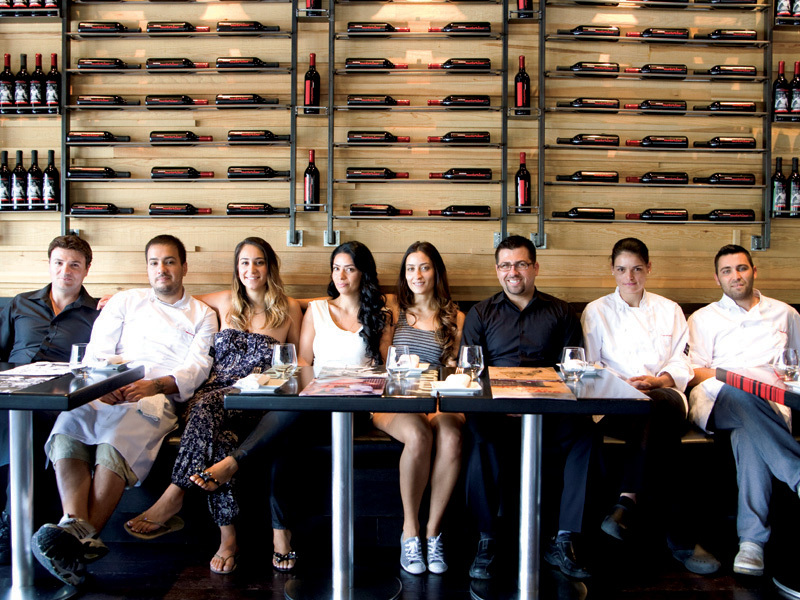 “We’re not pretentious at all,” says Ara Iskender, co-owner of Zizi Trattoria. 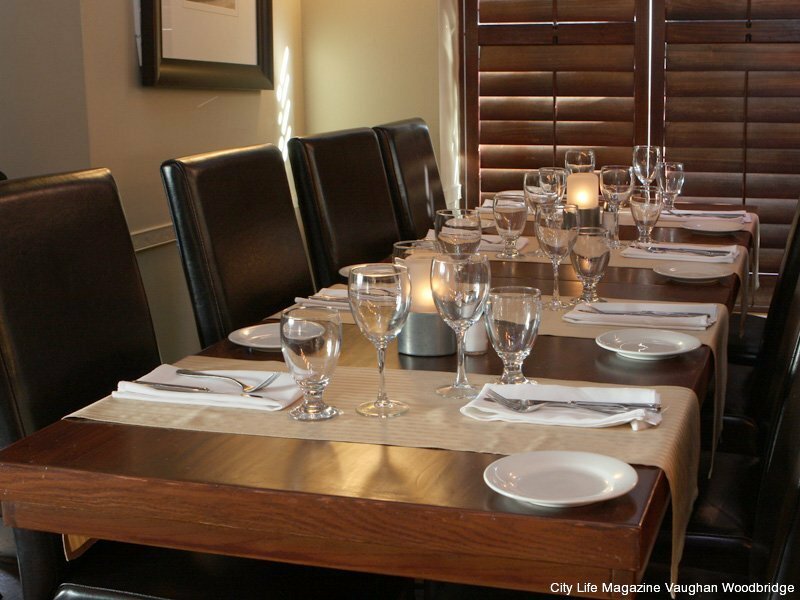 “I treat people the way I want to be treated when I go to a restaurant.” This business approach, along with the delicious cuisine by chef and co-owner Bill Zaya, has won over many City Life readers. 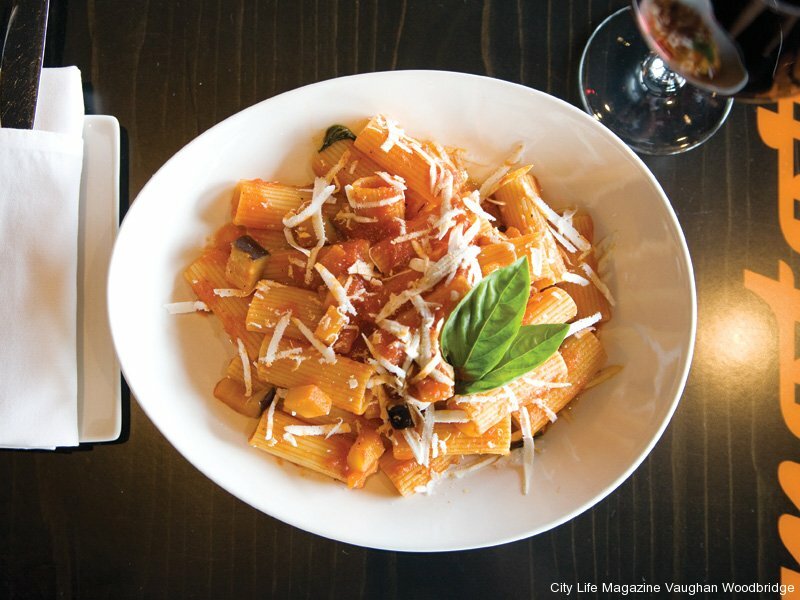 Known for its gnocchi, veal marsala, homemade pasta and daily fish specials, Zizi uses quality ingredients and knows what it takes to satisfy its customers. “There’s a big Italian community [in Woodbridge], and they appreciate good food, good Italian meals.” Heartfelt tradition and authenticity is felt throughout this establishment. After a decade in Toronto, owners Iskender and Zaya decided to move north to a neighbourhood they knew and loved. 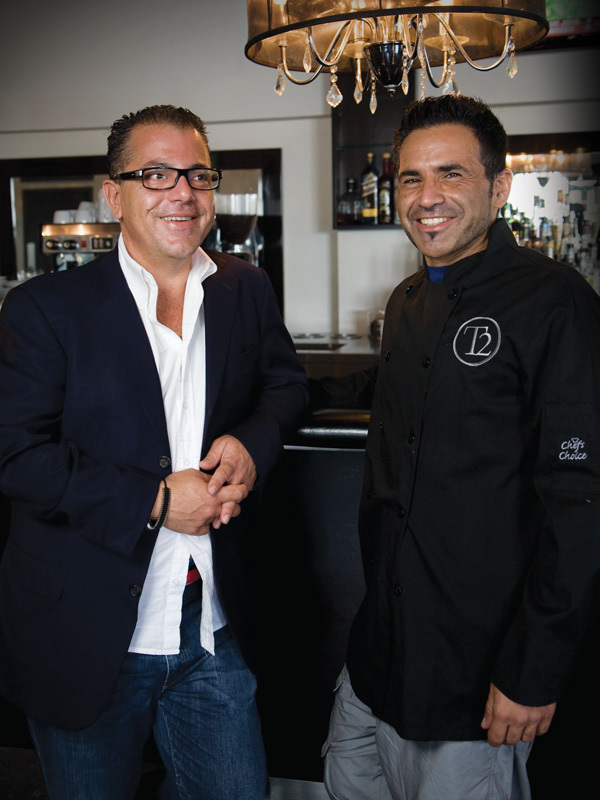 Now in business for 17 years, Zizi has made a mark in the restaurant industry. 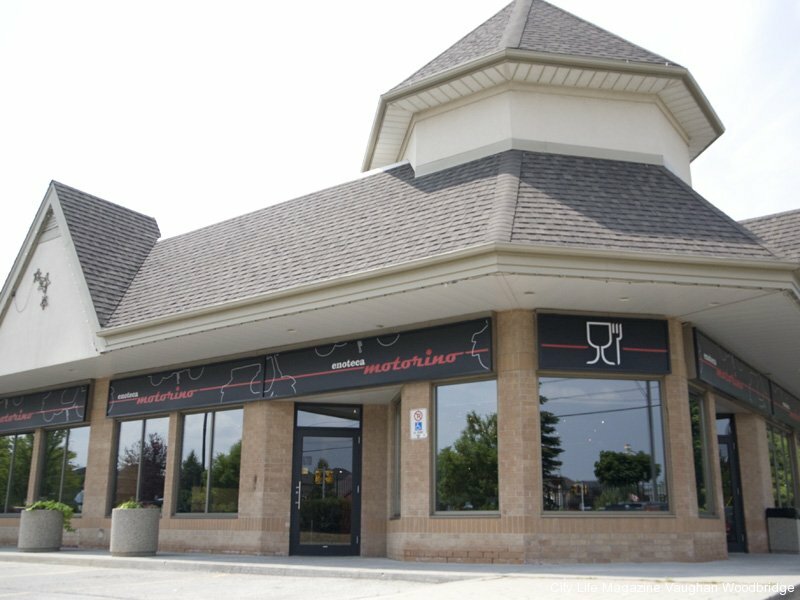 As a family-oriented trattoria with a great reputation in Vaughan, it was voted second runner-up in this contest. 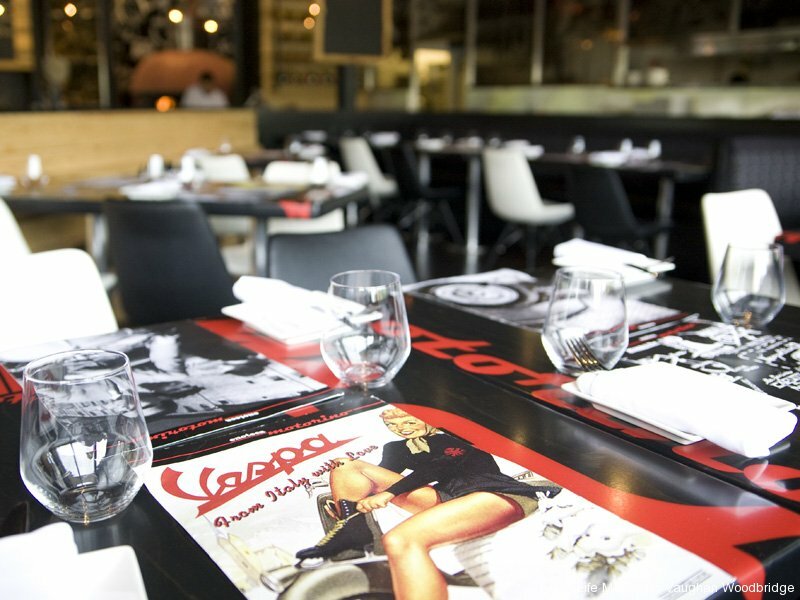 Zizi has made an impression on customers, new and old. “I would say the best compliment we ever received was from an 80-year-old man,” says Iskender. “He said our tomato sauce is better than his wife’s.” Let’s hope she’s not reading this.